Highly recommend this book. Very well illustrated and written. 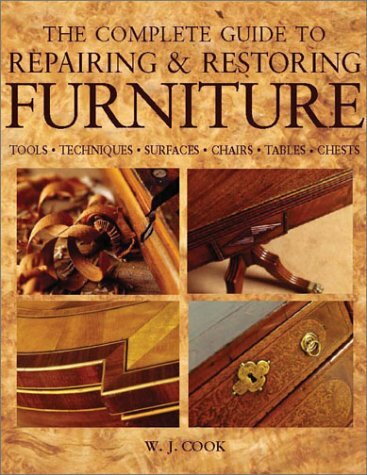 This is one of the best books for someone to learn how to date furniture. A must have for any serious restorer. Flexner dispels a lot of myths in this book. Starring: Bob Flexner, et al. Starring: Jeff Jewitt, et al. "This is the best book on the subject"
Availability: This title is currently on back order. We do not have a reprint date for this title, but we expect to be able to ship it to you within 3-5 weeks. 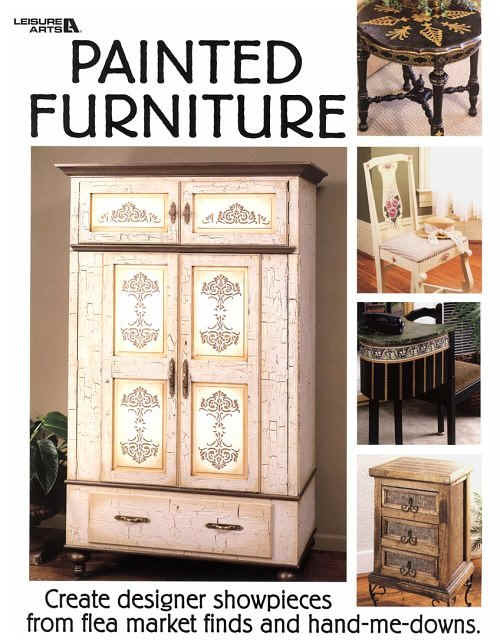 Availability: This title usually ships within 4-6 weeks. Please note that titles occasionally go out of print or publishers run out of stock. We will notify you within 2-3 weeks if we have trouble obtaining this title.